Work schedule may be changed to meet operational needs. The successful candidate will be responsible for coordinating the events of the Edmundston Regional Hospital Foundation (ERHF). They will assist with the various fundraising activities, work in collaboration with the partners: Board of Directors, volunteers, donors and the various financial collaborators. They will also ensure clerical support in addition to taking on various other duties independently and in collaboration with the team in place. Undergraduate university degree or college diploma in a related field combined with experience related to the position. Experience in the organization of social events. Very good knowledge of computer tools and office automation applications and ability to make optimal use of them. Very responsible and independent and strong initiative. Great interpersonal skills and client-focused; friendly and easy to approach and ability to work in a team. Above average writing skills and ability to take and write meeting minutes. Great planning, organizational, prioritization and time management skills. Ability to organize agendas and meetings. 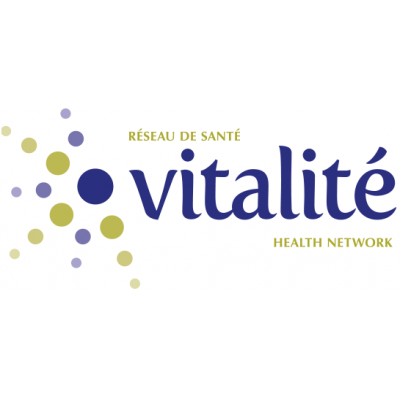 Compliance with the rules of confidentiality of the Foundation and Vitalité Health Network. Written and spoken competence in English and French is essential. We thank all applicants. However, only those selected will be contacted.